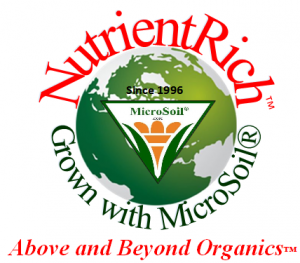 Welcome to Biomassters Global’s Above and Beyond Organics™, NutrientRich™ Grown with MicroSoil® Program. For irrefutable proof of higher NutrientRich™ values in any/all food products Grown with MicroSoil®, just validate with any BRIX METER. 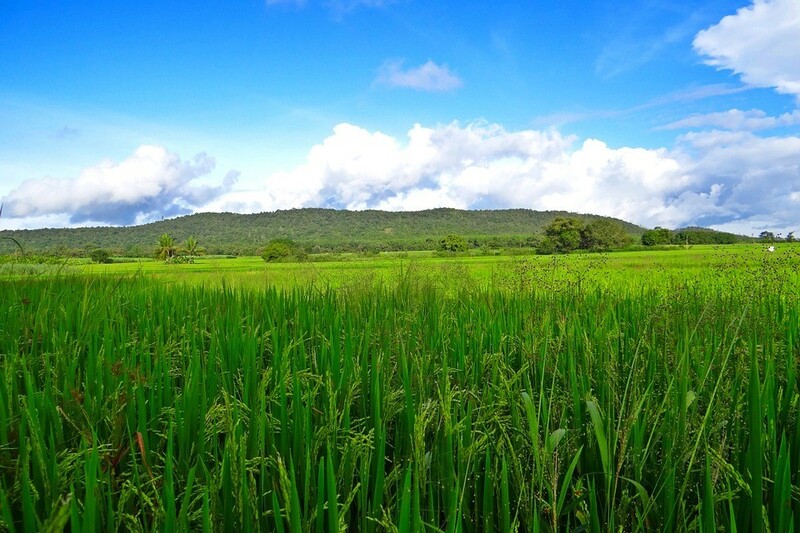 Brix is the GOLD Standard for measuring the overall quality and specifically the sugar and nutrient values in plants.